Over the course of 6 weeks, Latymer Projects welcomes participants to collaboratively create a map, concerned with the historical and contemporary experiences of life in the local area. 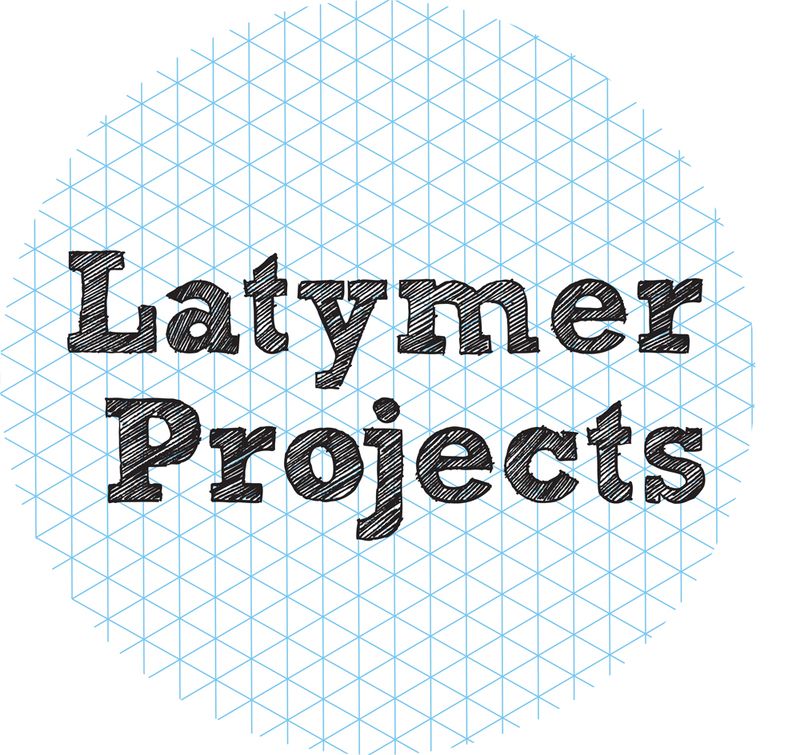 Using a variety of collective and alternative methods, including discussions, walks and presentations the Latymer Mapping Project group sessions will work towards the production of a map, exploring the tensions between unofficial histories, contemporary contexts and official representations. 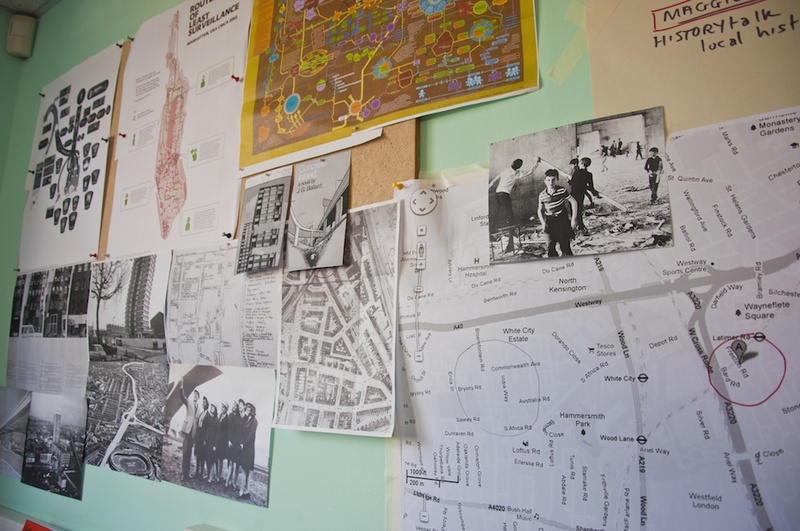 Some of the things we are interested to map are personal and collective notions of community; the various radical histories of the area – from the Notting Hill riots to the resident-led independent state of Frestonia; and the negotiations that take place between authorities and those living at the centre of major urban developments.